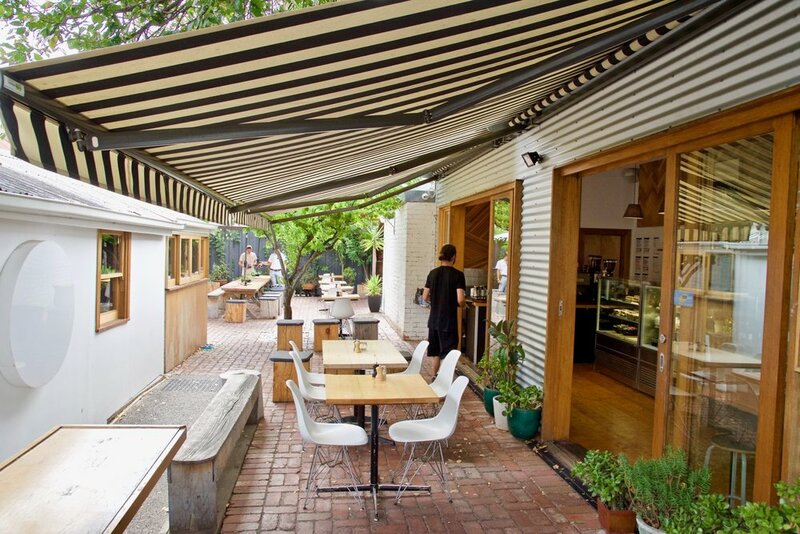 8 Murray St café in Abootsford has recently been taken over by the greats Zachary Riggs (Two Wrongs) & Jimmy Hurlston (Jimmy’s Burgers). Under the guidance of the boys, the café is thriving and simply a wonderful place to spend a lazy weekend brunch. The coffee is excellent and the food is wonderful. 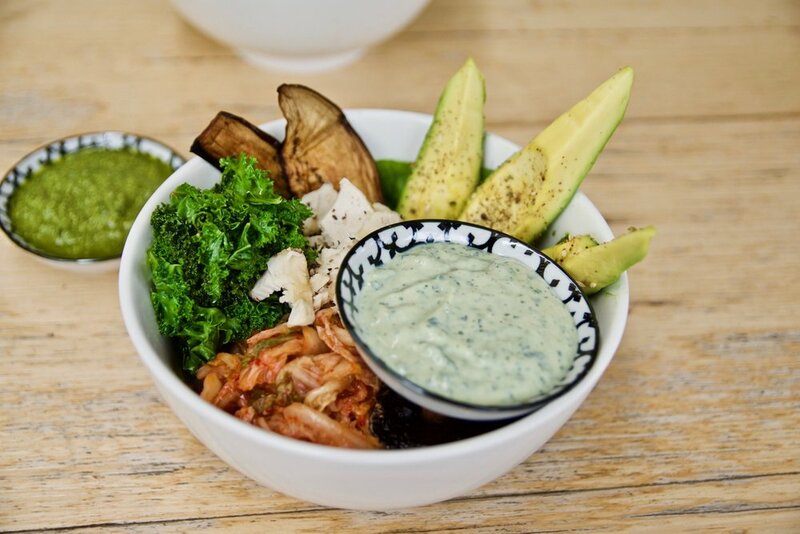 Whatever you do, do not go past the build your own bowl option – it truly is fantastic and features options like chilli tofu, smoked meat of the day, miso glazed pumpkin and epic sauces (the walnut pesto is our favourite! ).